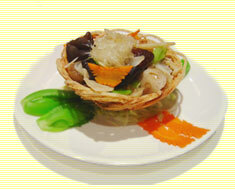 Tai Pan Palo Alto - Specializing in authentic asian culinary cusine. Choose from 5 different banquet menus for a party of 10 or more.Take a look at them here before coming into the restaurant. And give us a call to see what's in season. 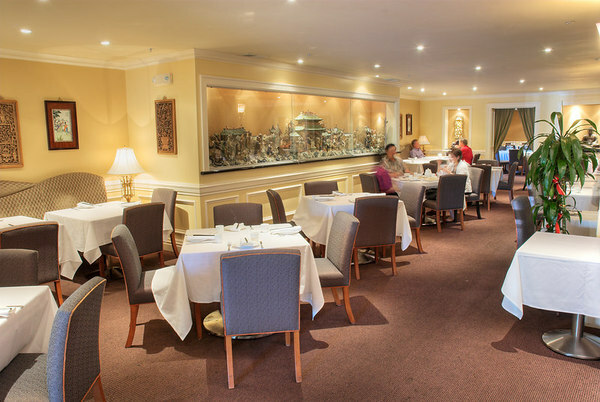 The beautiful Tai Pan VIP dining room provides private elegant dining for smaller gatherings. For corporate and private functions, it can seat 14 to 36 persons. The Main dining room including the Tai Pan VIP room can accommodate a maximum capacity of 150 persons in one seating. 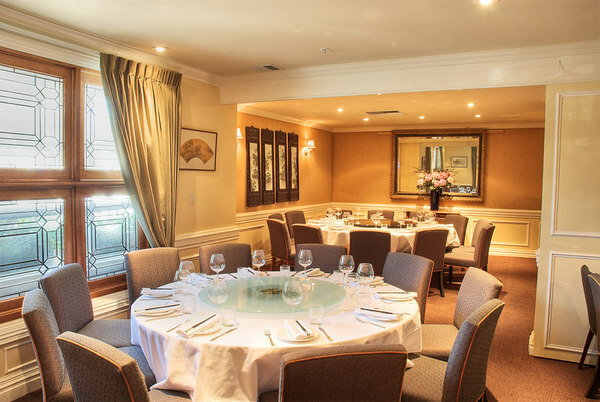 The complete Restaurant is available for rent to commodate private functions and corporate events.